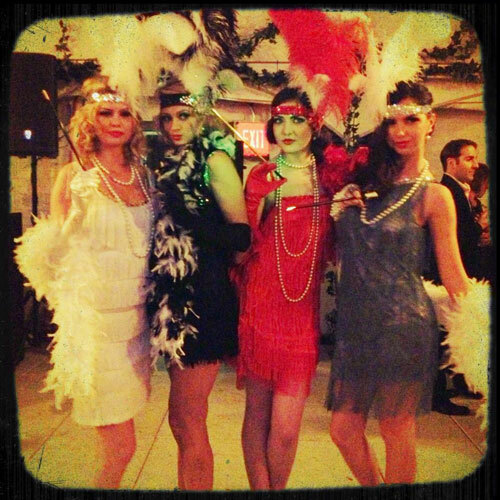 The Roaring '20's are back in style! 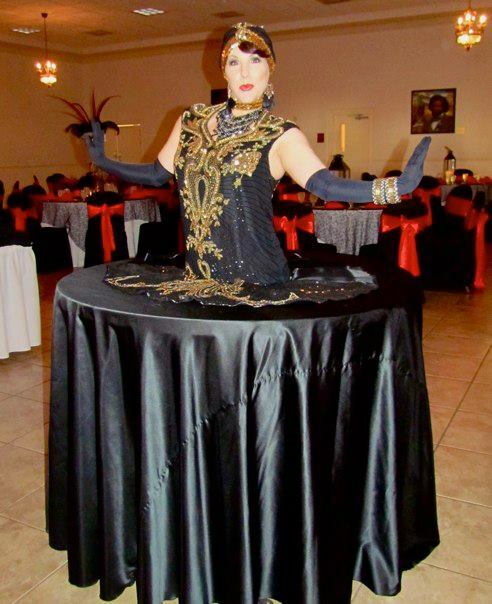 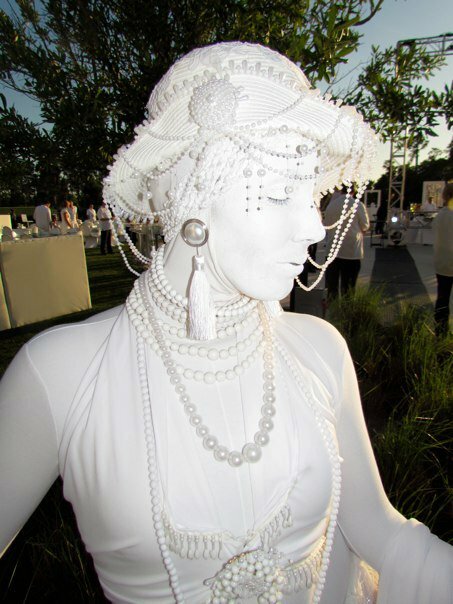 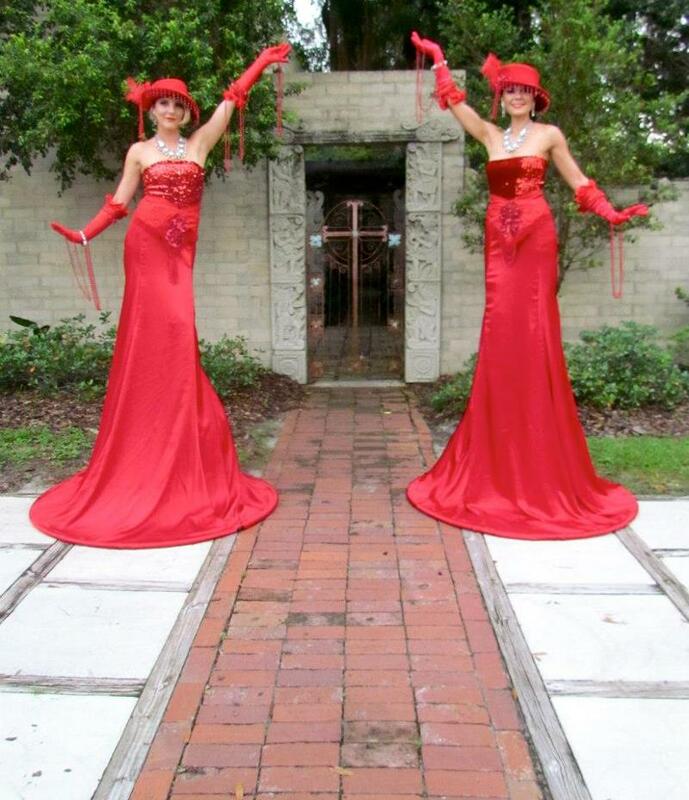 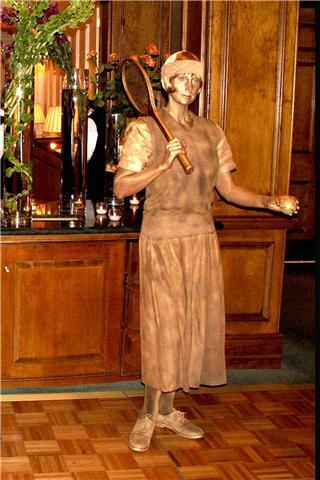 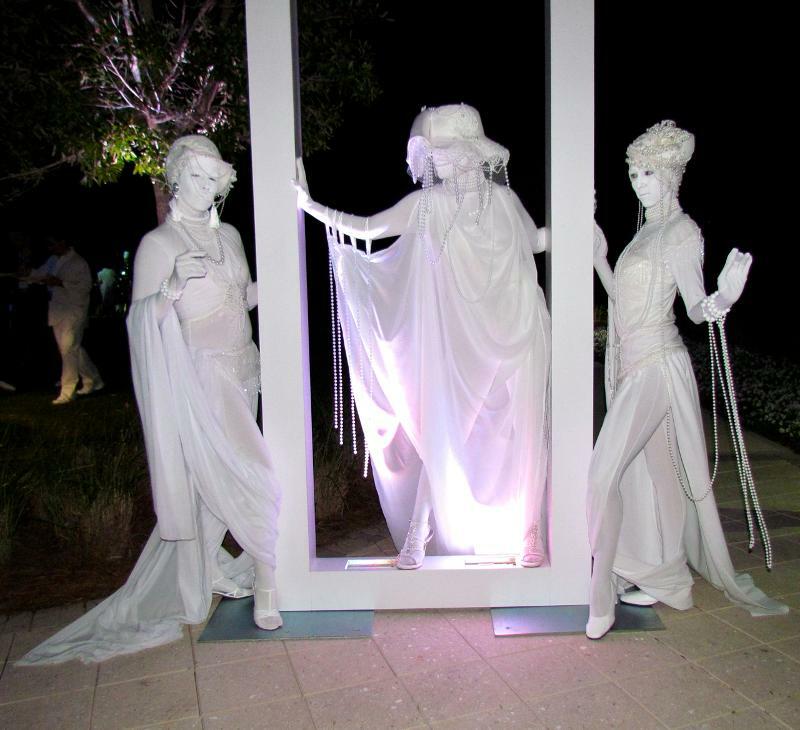 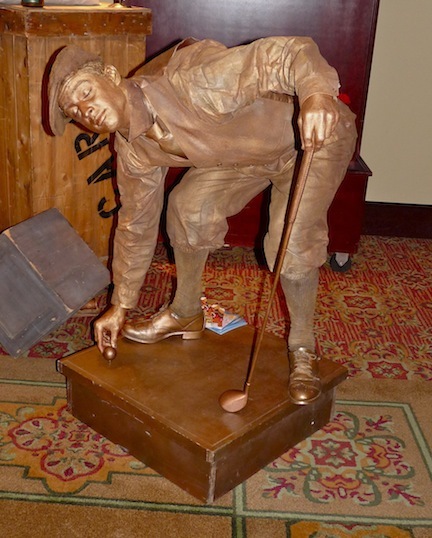 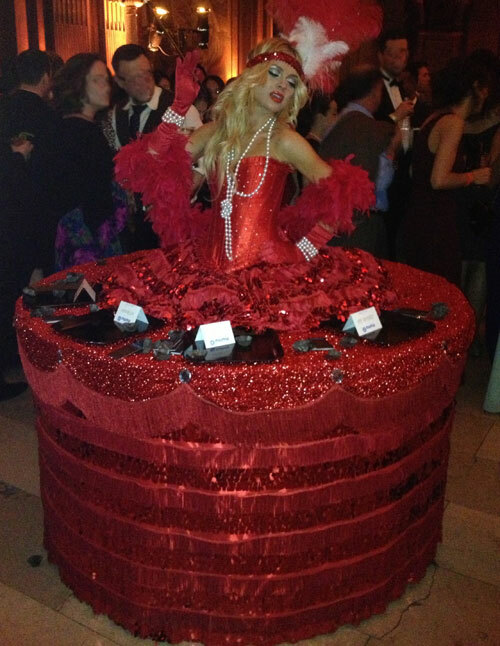 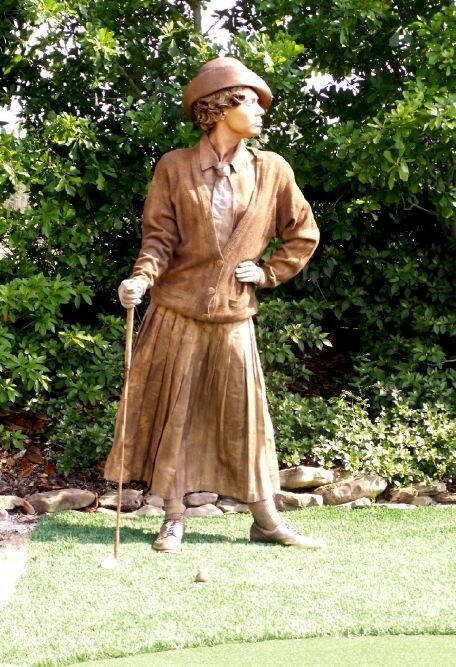 Hire a Gatsby-era strolling table, freeze statue or strolling performers to set the mood for your next special Flapper-era event! 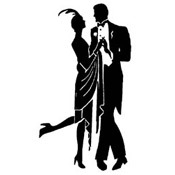 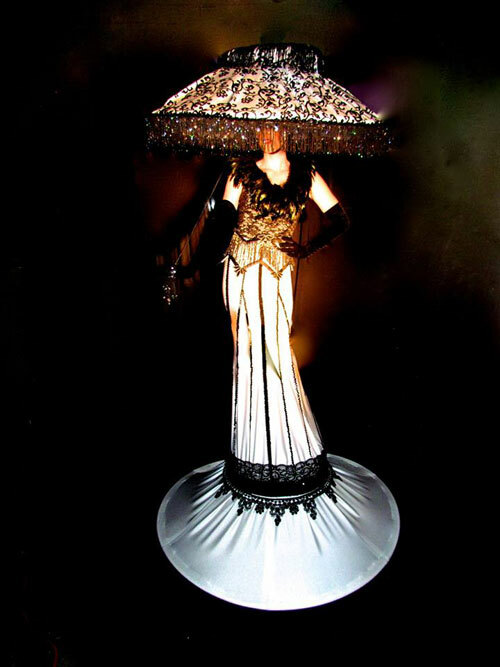 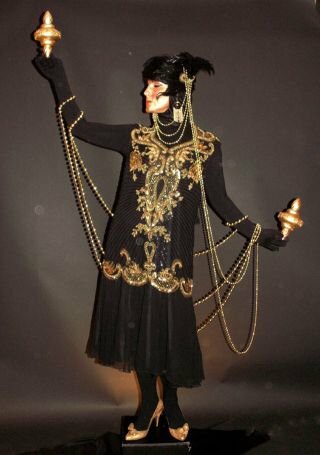 Jazz Age/Great Gatsby theme or these same costumes can be used inside a strolling tableGus.